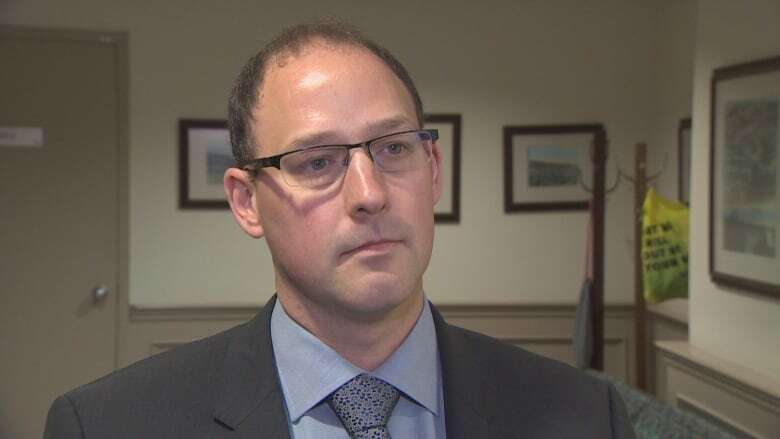 Opposition politicians in Nova Scotia say it's time for the provincial government to get serious about overhauling the lobbyist registry and make it easier for the public to keep track of who is lobbying and on behalf of whom. The matter became prominent in March, when it was learned former prime minister Jean Chrétien, working on behalf of a company looking to bring a container terminal to Cape Breton, came to Nova Scotia to speak to Premier Stephen McNeil and Business Minister Geoff MacLellan about the venture. Chrétien is not registered as a lobbyist in this province. McNeil, at the time, dismissed the suggestion he was lobbied, noting there was no formal ask. The situation revealed how little power the province's registrar of lobbyists actually has to investigate concerns. In fact, the act governing lobbyists doesn't have a procedure for complaints or investigations. People are instead directed to contact the RCMP if they think a law has been broken. But there are other flaws with the system, including an extremely out-of-date lobbyist database operated by Service Nova Scotia, which contains limited search capabilities. The latest example of the website's flaws came Monday. 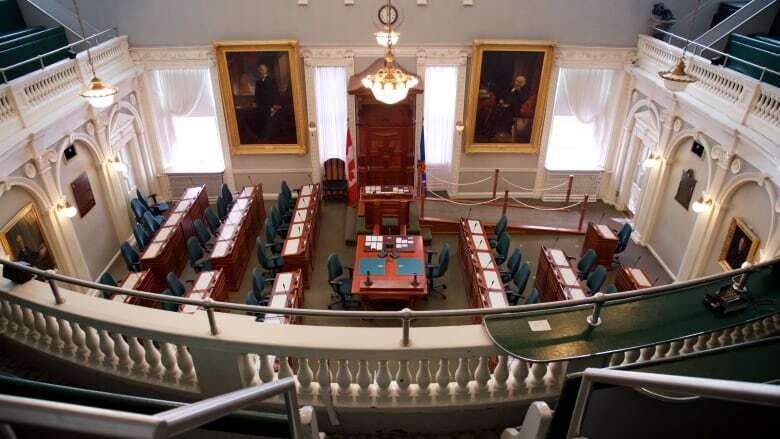 AllNovaScotia.com reported McNeil's former chief of staff, Kirby McVicar, and Health Minister Randy Delorey's former executive assistant, Trevor Floyd, recently registered as lobbyists on behalf of Northern Pulp Nova Scotia Corporation. While a search of the database using McVicar or Floyd's surnames (searching their full names produces no results) does turn up the corporate connection, putting Northern Pulp into the search function does not. It's the latest example of how various search criteria within the system are not linked. And while information from the lobbyist registry is also available through the province's open data portal, which allows for more intuitive searching and data study, that database has not been updated since 2016. 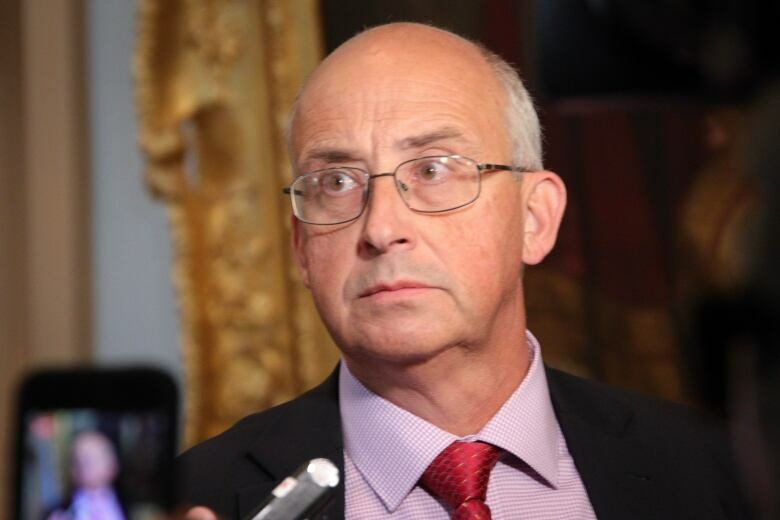 "There's no point in having a phonebook that only gives you the numbers without the names," said NDP Leader Gary Burrill. 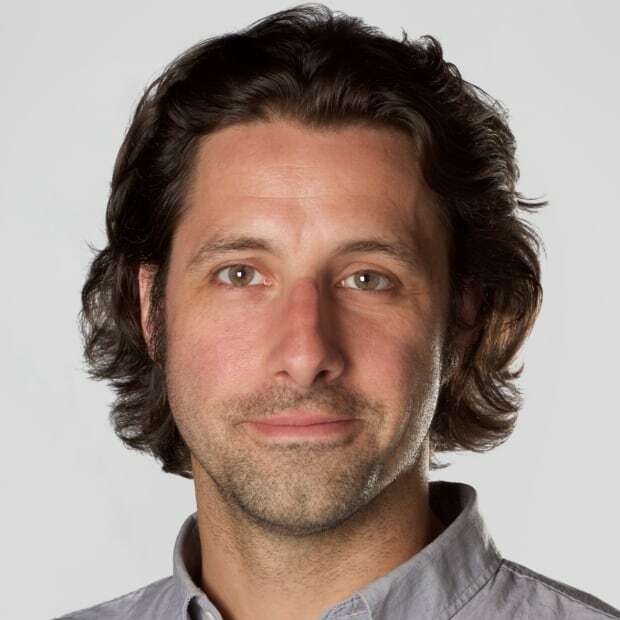 Burrill said a lobbyist registry has a single purpose: to allow the public to be aware of who is attempting to influence government officials and on whose behalf. "If it doesn't work in such a way that that knowledge and that information becomes available to people through it, then it's dysfunctional — it's a failure. And that's where we are." Tory justice critic Tim Halman noted the registry website is so antiquated it includes names of people who have been dead for several years. If the government is committed to being transparent, it must prove that commitment through its actions, said Halman. "I think they need to get more serious about that." Both the Tories and NDP introduced amendments to the Lobbyists' Registration Act during this fall session at Province House that would have given the registrar more power. MacLellan, the minister responsible for Service Nova Scotia, was not available for an interview Monday, but said in a statement the government is aware of the technical issues with the lobbyist registry. "These will be addressed in the work we are currently undertaking to modernize the registries." Anyone having problems with the site in the meantime is encouraged to call 902-424-5200. "Like all of our registries, the lobbyist registry contains historical data, which may include references to individuals who are deceased," the statement said. "Up-to-the-minute data is available in the lobbyist registry."